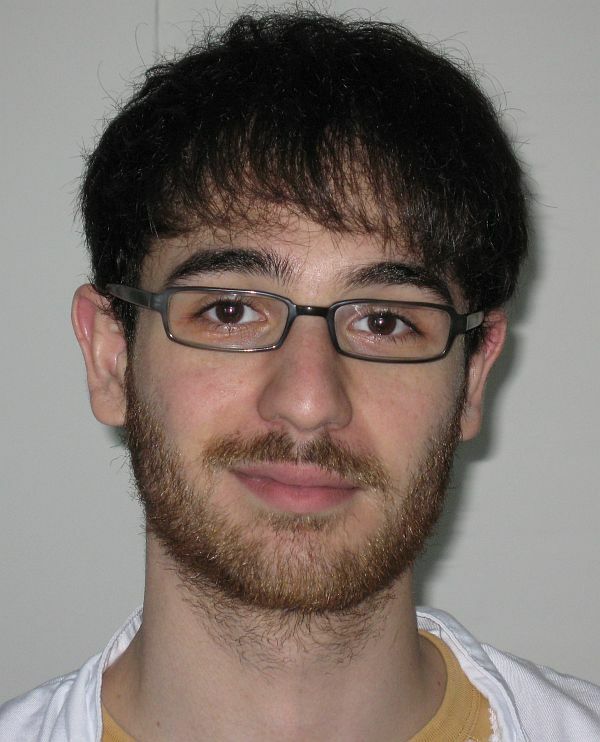 Luigi obtained an Honours degree in Chemical Engineering from the University of Illinois, before undertaking a Masters and PhD projects at the Danish technical University (DTU) in the area of Lab-on-a-Chip and Protein Nanosensors. He is currently a Postdoctoral Fellow based in Prof Juliet Gerrard’s Group down in Christchurch working on a MacDiarmid and Riddet Institute Funded project: Investigating the Mesocule; alongside Sandy, Christina and Pablo. Luigi also enjoys real music and likes to drink on buses.